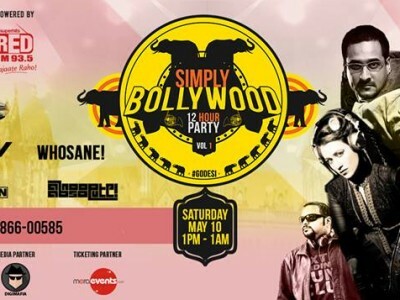 Check DJ Suketu perform live with the likes of DJ Whosane! 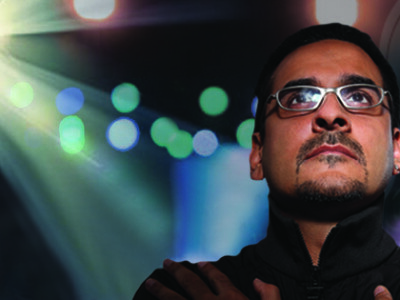 and DJ Lloyd on May 10, 2014 at Pebbles, Bangalore! 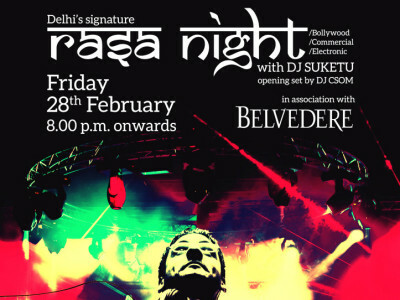 Catch DJ Suketu perform a live Bollywood and Electronic set at Delhi’s B-Bar on February 28, 2014. 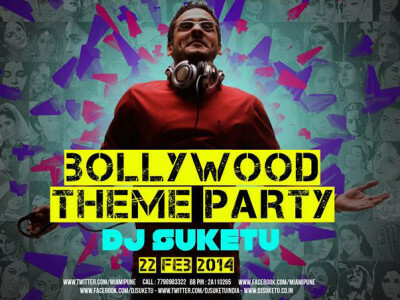 Catch DJ Suketu live on February 2, 2014 at the swanky club Miami @ the JW Marriott! 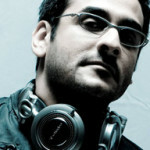 Delhi, get the party started this Friday, January 17, 2014 as DJ Suketu spins exclusively at the Channel V India Fest 2014 at Ansal University.